Tiffany “Tiff” Hamdan, age 44, of Marion, Montana passed away on Sunday, March 17, 2019. 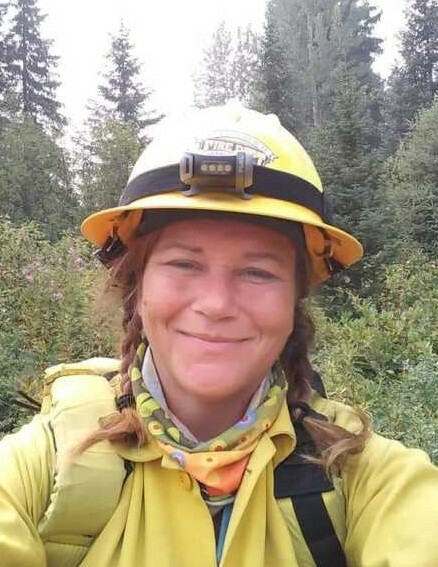 A Memorial Service will be held on Saturday, March 23, 2019 at 11:00 am at the Marion Fire Hall, 180 Gopher Lane, Marion, Montana. A potluck luncheon will follow, you are encouraged to bring sides, salads, desserts to feed 6-8 people. A memorial procession will follow the service as well. Memorial contributions can be made in Tiffany's name at GoFundMe (see link below) or the Marion Fire Department. Darlington Cremation and Burial Service is caring for Tiff and her family.